Deming is in Luna County, nestled in the beautiful desert of Southern New Mexico. 4,335 feet above sea level. 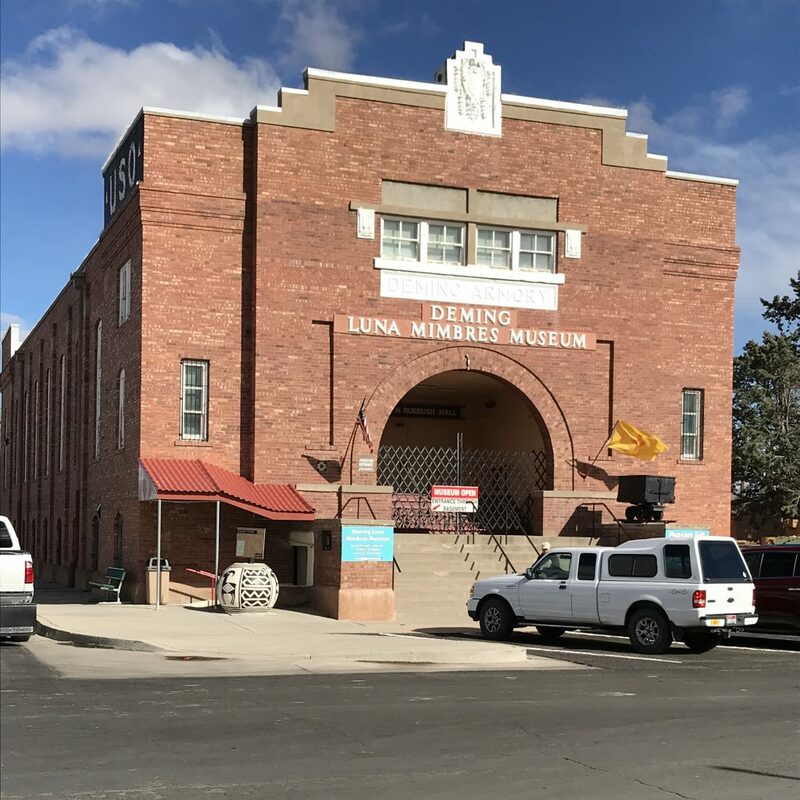 Deming Arts Council, Luna Mimbres Museum, Del Canto Theater, Deming Performing Arts Theater, art galleries and antique stores. Over 5,000 students in the public school system which includes many elementary schools, one middle school, one high school and a community college. Growing season is long with commercial crops grown ranging from green/red chile, onions, melons, lettuce, cotton, grains, pumpkins, pecans, and a variety of vegetables. 16 motels with over 300 rooms; 11 RV parks; over 40 restaurants. 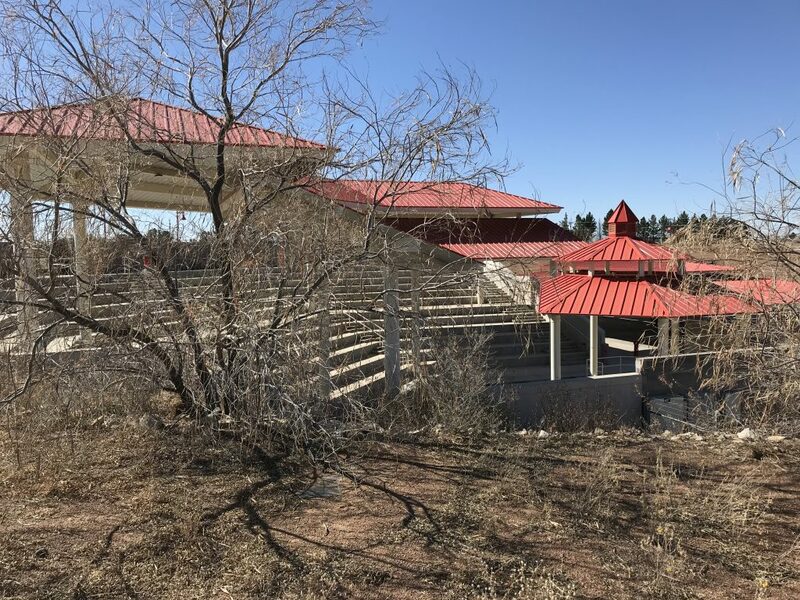 18-hole public golf course, Sam Baca Aquatic Center, tennis courts, movie theater and bowling complex, amphitheater, rock hounding, fishing pond coming soon. Amtrak; bus; Deming Aviation also offers fuel sales; senior citizen center van service. Easy access to I-10. Library; over 40 churches; over 80 organizations; civic center; public auditorium; senior citizen center with meals on wheels and activities. Luna Rossa Winery and St. Clair Winery, both award winners! Deming, New Mexico is elevated 4,335 feet above sea level. ‘The driest months are April and May; the wettest are July, August and September. Hours of daylight range from 14:15 in late June to 10:03 in late December. Winter temperatures average 59-27 with 1.57 inches of precipitation. Spring temperatures average 76-41 with 0.89 of an inch precipitation. Summer temperatures average 94- 62 with 3.98 inches precipitation. Autumn temperatures average 77-45 with 2.53 inches precipitation. The average growing season (last freeze to first) is April 16-October 31. The all-time record extreme temperatures are 112 and 7 below zero. Snowfall averages 3 inches per year. • Preserved original late 1800’s U.S. Custom House • Railroad town, founded over 100 years ago and named for Mary Deming Crocker, wife of railroad magnate. • Camp Cody and later the Holy Cross Sanitarium here in the early 1900’s • Active WWII military base. 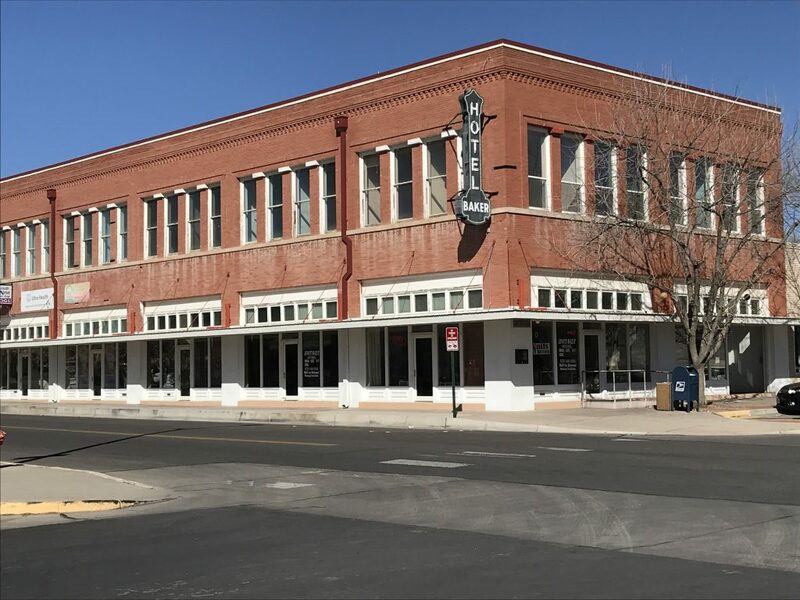 • Many historical buildings from the turn of the century remain. • Mimbres Indians farmed this area A.D. 650-1150. Their legacy is black and white Mimbreno pottery. • Butterfield State Trail stop in the 1850’s.